On almost all flights departing Australia bound for Latin America will undoubtedly involve a long haul flight. Flights from Sydney to Santiago are around 13-14 hours. The following are a few ways to beat boredom. 1. Read a Novel. Bring a magazines or a novel, or if you’re a fast reader load up your e-reader with your favourite books so you can entertain yourself for a long time. 2. Take a sketch book. 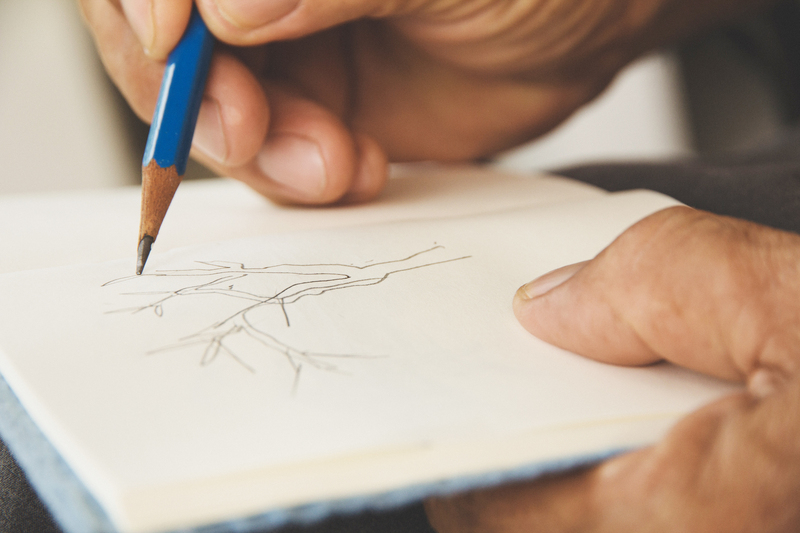 Get in touch with your creative side and bring a sketchbook and some pencils. Make a portrait of one of your fellow passengers or even just doodling will keep you busy for a while. This is a great way to keep kids entertained as well! 3. Listen to Music. There’s usually a large variety of music available on the plane but if you want to listen to your own music during the flight don’t forget to put your favourite songs and albums on your iPod and make sure you have fully charged it before you go. 4. Play Games with fellow passengers. 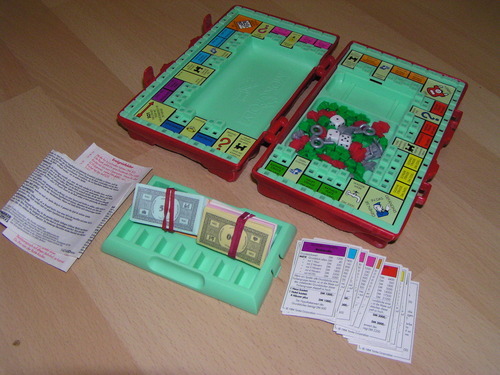 Take small games with you such as dice, four in a row or travel-size monopoly and tempt your fellow passengers to challenge you or play more simple games like hangman. 5. Watch movies. The Inflight Entertainment System usually offers many (recent) movies and TV shows which can keep you entertained for many hours. 6. Read a guide book. There’s nothing better than getting excited by reading about your destination on the plane. Grab your guide book and start reading and circling places you want to see and things you want to do. 7. Get your immigration documents sorted before you land. To minimize stress and chaos after landing, make sure you have filled in the necessary documents from the comfort of your plane seat. 8. Play cards. Convince a friend or fellow traveller to join you in a game of crazy eights or go fish and if that doesn’t work out you can always play solitaire by yourself. 9. Go over the safety cards. Although air travel has become the most safest it’s ever been in decades, it never hurts just to go over the safety instructions and emergency procedures. 10. Write about your memories from your travel. If you’re on your way back home, being in a plane for many hours can be the perfect opportunity to write down all the impressions and experiences from your trip while they are still fresh in your mind. 11. Practice origami. Origami could keep you busy for plenty of time, just imagine how difficult it would be to fold paper animals! 12. Walk up and down the aisles. Sitting in one place for hours on end is hard enough but it also takes a toll on your body. Doing some some basic stretches such as neck rotations, stretching arms and legs every few hours can help ease the tension in your muscles for after the flight. 13. Take a puzzle book. There are so many different puzzle books out there. Sudoku’s, Swedish puzzles or word searches, or bring one that has all types of puzzles! This will keep your brain engaged for a few hours. 14. Have chat with fellow passengers. You will be surprised what you find out about your fellow passengers once you start talking. You will meet people from all walks of life, from those that are going on a holiday, visiting family or even people that are migrating to a new country. 15. Start syncing your body clock. To reduce your jetlag try to sleep during the hours when it is night in your destination. This will help get your body used to the different time zone and lessen discomforts. 16. Learn some vocabulary of the local destination. 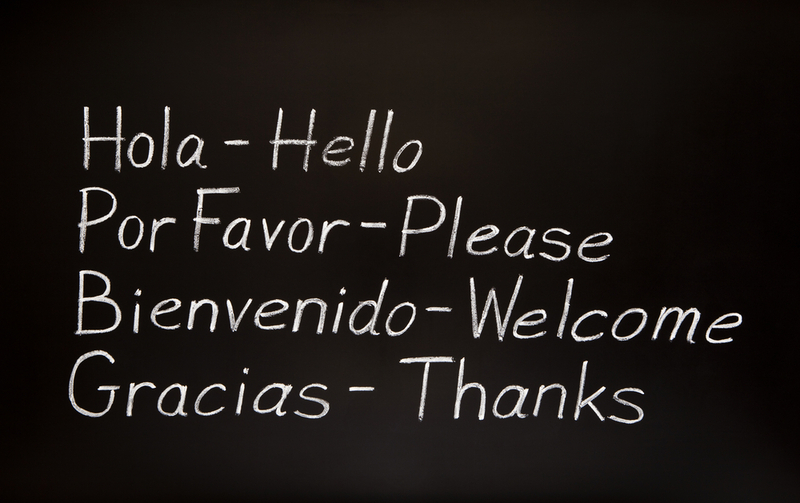 Take out your dictionary (or vocab list of your guidebook) and practice some basic phrases. Might be a good idea to find out how to ask for the bathroom or how to order a beer! Duolingo is a great app to start learning a new language. 17. Freshen up now and then. Spending hours on a plane can take it’s toll and leave you feeling dirty. Therefore, it can be very refreshing to make your way to the bathroom and brush your teeth. Make sure to have a hand sanitizer, planes are a playground for germs and bacteria. 18. Do some work. Since you’re stuck on a plane for a long period of time you might as well get some work done. 19. Listen to a podcast. If just listening to music is not interesting enough for you, you might find a podcast will grasp your attention. There is an abundance of podcasts out there, ranging from entertaining podcasts about movies, music and the internet to more educative podcasts. 20. Do some meditation. For those who get nervous flying, some meditation and yoga exercises might calm those nerves. 21. Edit your Holiday video. If you are a video enthusiast this can be a good opportunity to edit all your footage and put together an amazing holiday video to show everybody when you get home. Make sure to download either the iMovie App or AndroVid. 22. Looking out the window. If you are close to the window you can enjoy the aerial view of the different landscapes below. And maybe snap a good photo or two. 23. Write a letter to a friend. People don’t really take the time anymore to write letters, as it is so easy nowadays to just send a text or e-mail. However, a letter is far more personal and shows you took the time the to write down your thoughts and will surely be greatly appreciated by the receiver! 24. Eaves drop on cabin gossip. 25. Make a cartoon flip book. 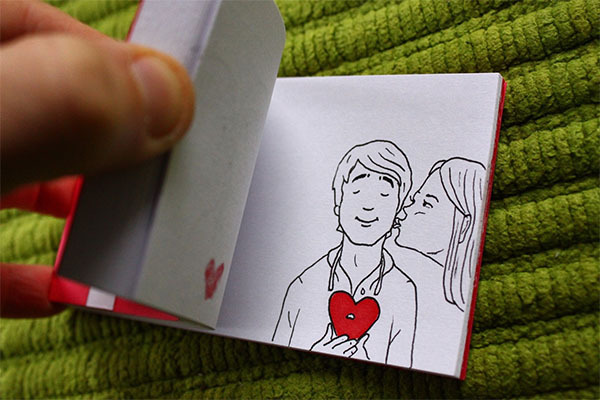 Bring out that inner child in you and get stuck into making a cartoon flip book. Creativity can be very time consuming and fun. 26. Take time when eating. Although not everybody is crazy about plane-food, it is good to take your time with your meals. Not only does it kill time, it will also benefit your stomach if you eat slowly and chew properly. 27. Colouring books for adults and kids. Colouring books are all the rage for adults at the moment it’s said to be a stress reliever and great tool for meditation. 28. Exercise. To help avoid getting swollen legs and feet it is best to do some short exercises to keep your blood flowing.